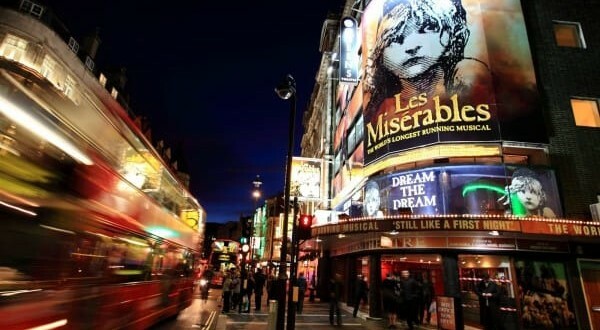 Unless you’re a regular visitor to London theatres, the comings and goings of the various plays and musicals can seem like an intimidating list to navigate. When you’re visiting, the last thing you want to do is waste one of your precious holiday eves on a show that’s either ‘not your thing’ or just downright bad. Well, the classics are classics for a reason, and even the most contemporary of popular shows, having not yet earned their ‘classic’ title, have become so by popular vote – and the occasional award. 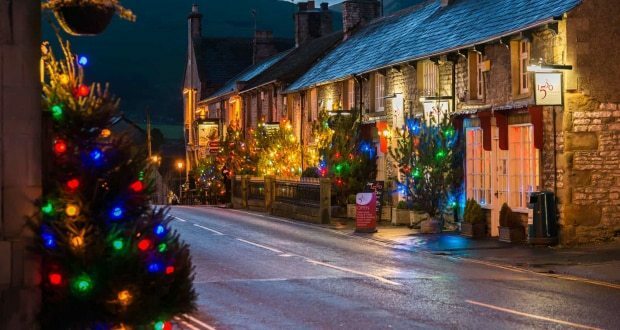 Whether you’re visiting London from overseas, as the trip of a lifetime, or are simply down for the weekend and fancy some light (or heavy) entertainment, you need a ‘bucket list’ of sorts to choose from. As popular in the musical world as its animated counterpart is in the movie world, The Lion King is always a winner for kids and adults alike. An always spectacular cast and some serious production skills make this a must-see for the whole family. Think soul-searing music, a heart-wrenching storyline, and mind-blowing choreography, and you’ve got the measure of this unforgettable show. Story: Cute lion cub gets driven from his homeland, returning later to reclaim what’s his. 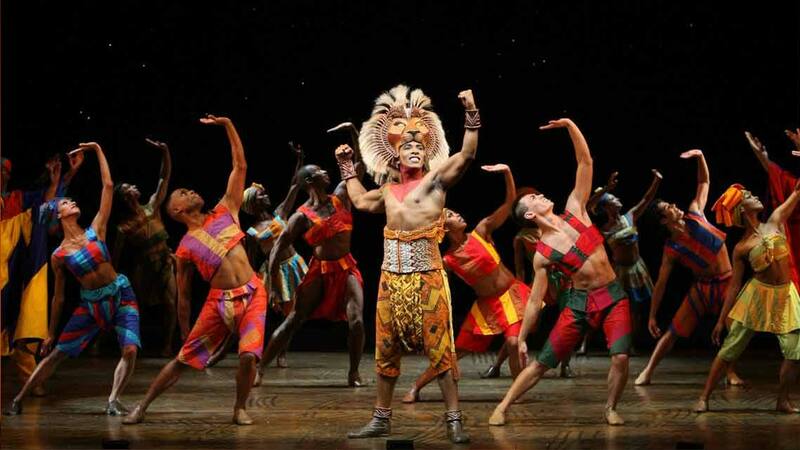 Grab yourself some tickets to view The Lion King at the Lyceum Theatre today. 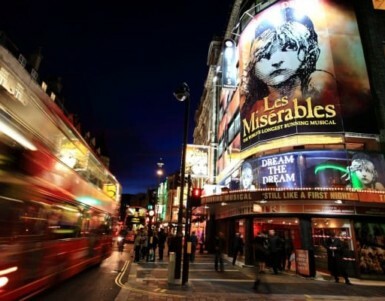 Les Misérables is a landmark theatre show that has certainly made its mark on London’s entertainment circuit. Based on the 1862 French novel by Victor Hugo, Les Mis blends historical drama with soulful character acting, and the result is sensational. Follow this musical tragedy and prepare to be thoroughly moved – and you might want to take some tissues with you. Story: Prison escapee is pursued for years by determined police inspector, with a tragic orphan caught up in the mix. 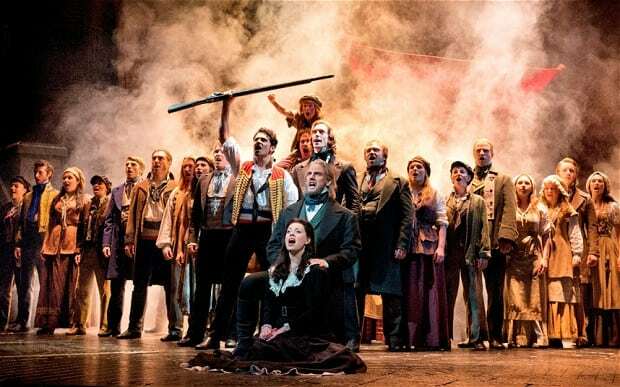 Tickets to the Queen Theatre’s Les Misérables are available here. If there’s one musical that everyone has heard of, it’s got to be The Phantom of the Opera. This 32-year-old show is famous for a reason – a combination of Andrew Lloyd Webber’s outstanding compositions and stage direction that can only be described as pure brilliance. 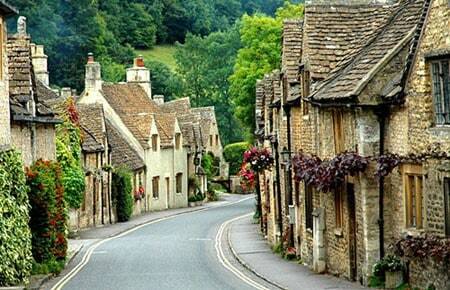 A storyline full of mystery and intrigue makes this classic one to watch. Story: Mysterious musical genius becomes obsessed with beautiful girl, pursuing her with gusto. 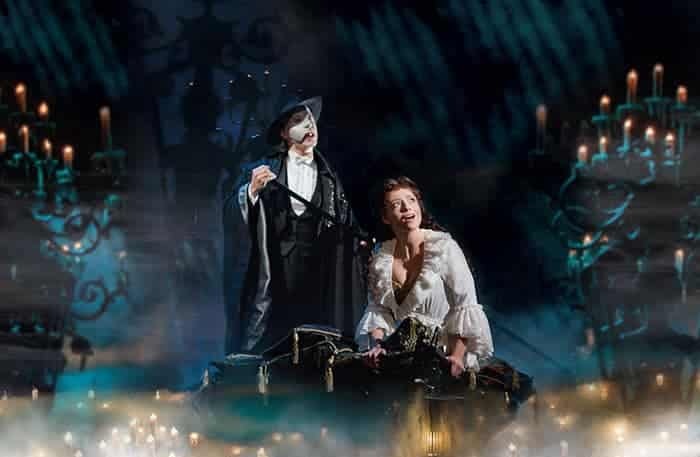 Get your tickets to The Phantom of the Opera at Her Majesty’s Theatre here. 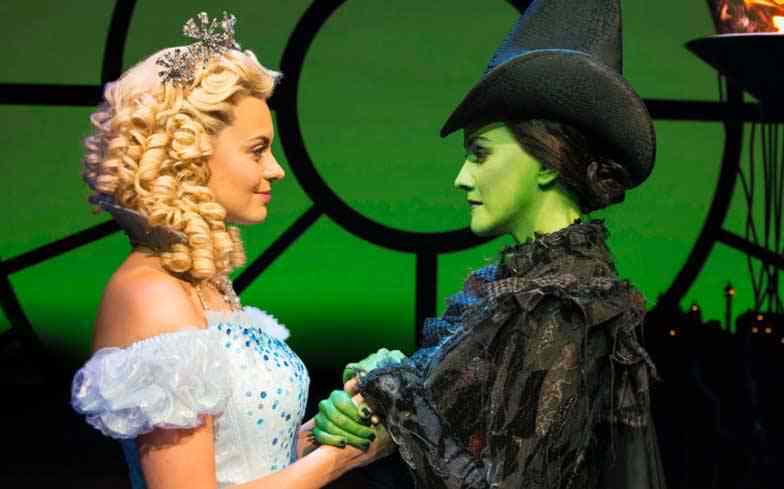 A lively musical with buckets of character, Wicked is a must-see for fans of The Wizard of Oz. The show follows the classic novel’s two witches, The Wicked Witch of the West and Glinda the Good Witch, and comes with plenty of twists and turns to keep you entertained. You’ll be sucked into a witchy world of green mist before you know it. Story: Two witches rival and disagree with each other, crossing timelines with The Wizard of Oz. Grab your family’s tickets to Wicked at the Apollo Victoria today. When a show has been running for a record-breaking 66 years, you know it’s got to be worth a watch. 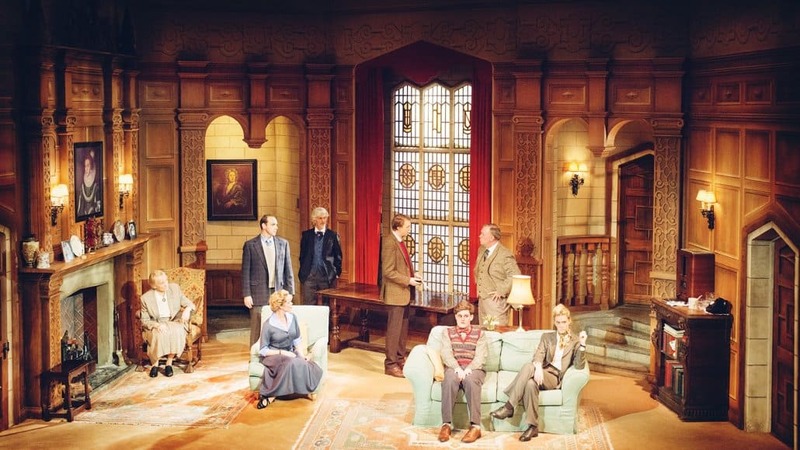 The Mousetrap is a theatre classic, featuring a talented cast and a spellbinding script. And, written by none other than murder mystery talent Agatha Christie, it guarantees you a mind-boggling, criminal, whodunit type of evening. Story: Murdered woman sparks investigation and major whodunit case at a guesthouse manor. The Mousetrap is on at St Martin’s Theatre and tickets are available here. 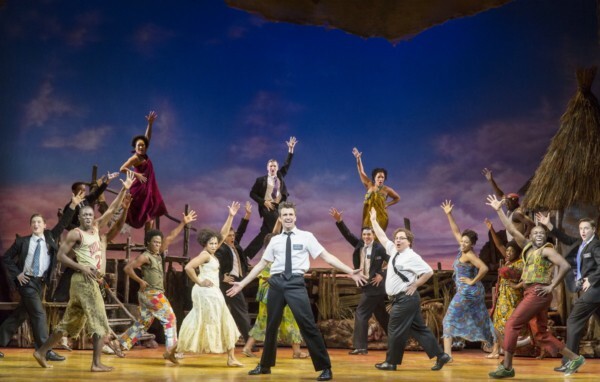 Of South Park fame, Matt Stone and Trey Parker offer up the naughty-but-sort-of-nice musical, The Book of Mormon, which has become a resounding success in theatres all over the world. Not for the faint of heart – or for little ones’ ears – this show is dirty, daring, and downright ridiculous, so if that sounds right up your street, get yourself a ticket. Story: Two missionaries travel to preach in Uganda, where plenty of often-offensive hilarity ensues. Tickets to The Book of Mormon at the Prince of Wales Theatre are available here. 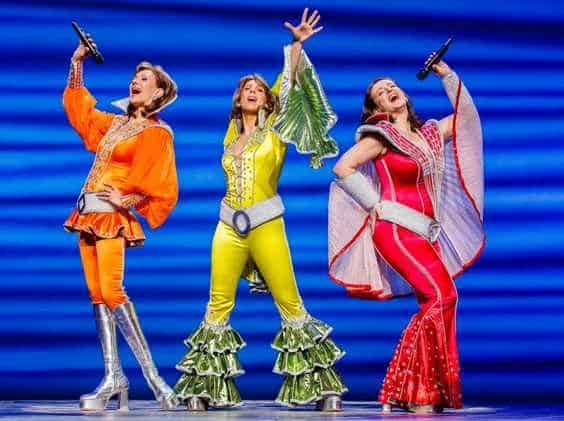 No London theatre list would be complete without the Abba-inspired musical. How much you love (or hate) the band itself will determine whether Mamma Mia makes it onto your very own bucket list, but if you’re a fan, this will be sing-a-long heaven for you. Perfectly casted and beautifully sung, this is a feel-good show that will get you well and truly in the mood for dancing. Story: Daughter seeks to find out who her real father is, whilst singing about it at every opportunity. Get tickets to see Mamma Mia at Novello Theatre here.